offering Fanciful Rats by Doodle Artist. 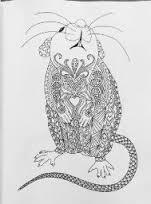 This unique coloring book provides 30 different whimsical images of rats ready for you to apply your crayons, pens, or pencils to. Each image is printed on a single side of the page so that you don't need to worry about bleed through when using coloring pens. The pages are not perforated for removal, but the back of each page is marked with a cutting line to help you out should you want to remove a page. 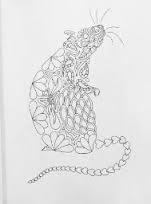 This coloring book makes a fun gift for rat lovers and owners. 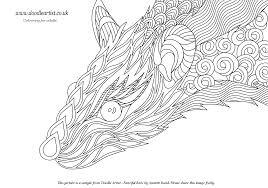 Doodle Artist coloring books also include butterflies, pets, and rabbits as well as non-animal varieties. 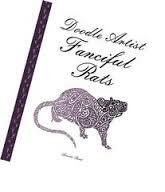 To order Fanciful Rats by Doodle Artist for yourself or as a gift, click here. 22 Of the Cutest Barnyard Kids – A Baby Goat Gallery!